The E4980AL precision LCR meter is an industry standard LCR meter that provides the best combination of accuracy, speed, and versatility for a wide range of component measurements. 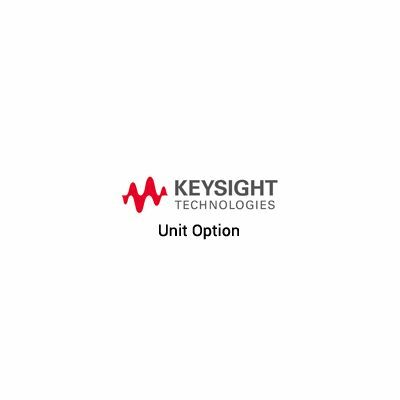 The frequency upgrades provide a solid investment option and asset utilization. Offering fast measurement speed and outstanding performance at both low and high impedance ranges, the E4980AL is the basic tool for general R&D and manufacturing test of components and materials. LAN, USB and GPIB PC connectivity enhances your design and test productivity. E4980AL supports a variety of accessories suitable for many applications. They are designed to make measurements simple and reliable.